Just minutes after the Los Angeles Lakers fired head coach Luke Walton, a strong favorite is already emerging to be the next coach of LeBron James and the Lakers. According to ESPN’s Adrian Wojnarowski, former Cleveland Cavaliers head coach Ty Lue emerged as a strong front runner for the Lakers coaching job. 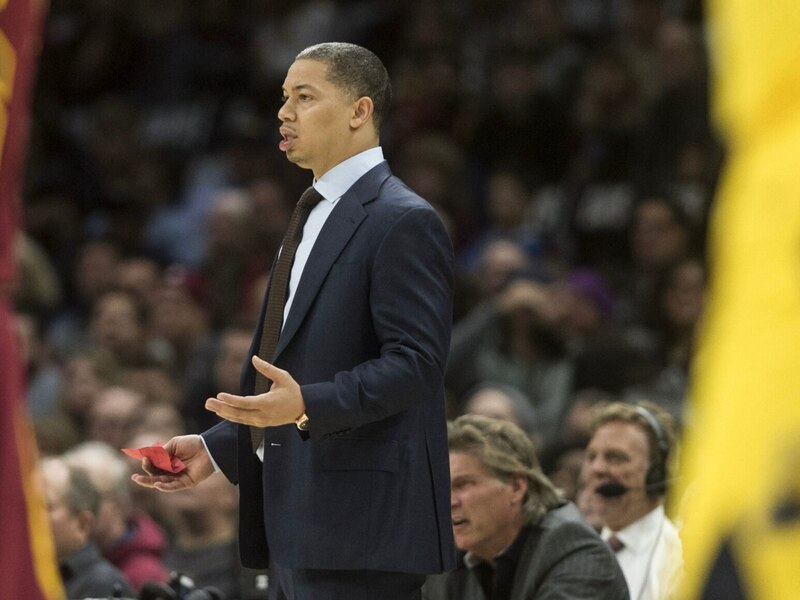 Of course, Lue served as LeBron’s coach with the Cleveland Cavaliers from 2015-18, posting a 128-83 record in the regular season with a 41-20 record in the playoffs. Given all the shake up already going on in Los Angeles following Magic Johnson’s resignation, it doesn’t come as much of a surprise to see a coach who has a great relationship with LeBron emerge as the early favorite.